Community forming in northwest Montana. 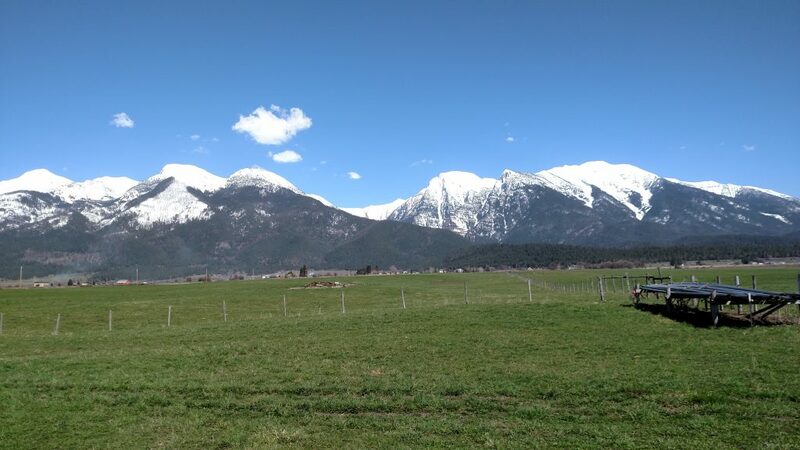 We are looking for individuals interested in taking the initial steps to create an intentional community on land we own about one hour’s drive north of Missoula, Montana. There is already a large log home on the property as well as several out buildings. We will e-mail interested persons more information once we are contacted. However, below are a few basic things you should know which should help folks figure out if this is something they are interested in. You should be interested in creating/nurturing a community from the ground up. There are many wonderful and interesting existing communities. If your preference is to join something already established this is probably not for you and you should check one of those out. However, if the idea of birthing a new community from its beginnings excites you — then e-mail us! This will be a spiritual community. We are coming together to create a place that will help community members on their unique spiritual journeys. Prospective members should be at a place where they can embrace the concept of spiritual growth as the fundamental reason and purpose of our lives. A spiritual community but not a religious community. While all religious traditions are honored and celebrated, no one tradition is allowed to dominate. The community will be primarily vegetarian. Our current culture offers numerous alternatives to those who choose to eat meat. This community will offer vegetarians a seldom found opportunity to be among like-minded folks when it comes to diet. You do not need to currently be a vegetarian but you will need to at least have an open mind regarding not eating meat and preferably have a desire to move in that direction. This community will attempt to live in alternative ways to the majority culture. A primary reason why we wish to live together in community is to sustain and encourage one another as we strive collectively and individually to find alternative ways of living more in harmony with our natural surroundings. And that means exploring ways of living different from that of the majority culture. Yet we realize the extreme difficulty of trying to live differently unless supported in these efforts by others of similar values and persuasion. If the above resonates with you please e-mail us. If you like, tell us a little about yourself and your current situation. We will be in contact and provide you with more information and hopefully begin a conversation about traveling down this path.